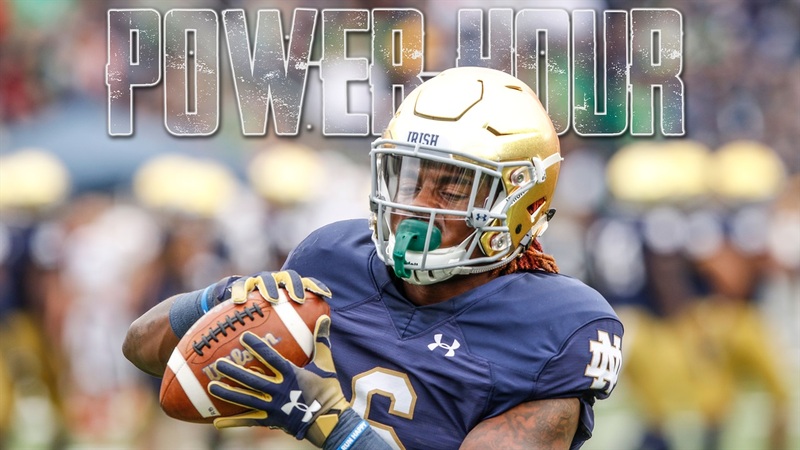 In this episode, the ISD Power Hour crew discuss the Vandy game. What did we like about Notre Dame's play in this game? Where can they improve moving forward? Is the offense going to get better? Who stood out on defense? What do we think of Wake Forest next weekend? Find out these answers and more in this episode of Power Hour? If you're not a member of our Patreon Overtime, now is a great time to sign up. You can get an extra 20 minutes of Power Hour by becoming a member. This week Bill Reagan breaks down the progress of Brandon Wimbush through 3 games. We also discuss offensive play-calling through 3 games and what we like and don't like so far. Excellent episode. To sign up, click the link below and then click on the red button on the right hand side that say "become a patron." If you want to download today's show, please click the link below. If you want to listen to today's show in this browser, please click on the media player below and the show will start playing.